An interior design portfolio is a combination of a design portfolio and a professional career portfolio. This particular kind of portfolio can be used for corporate work applications even if it does not solely contain a compilation of paper works and other business or corporate documents. 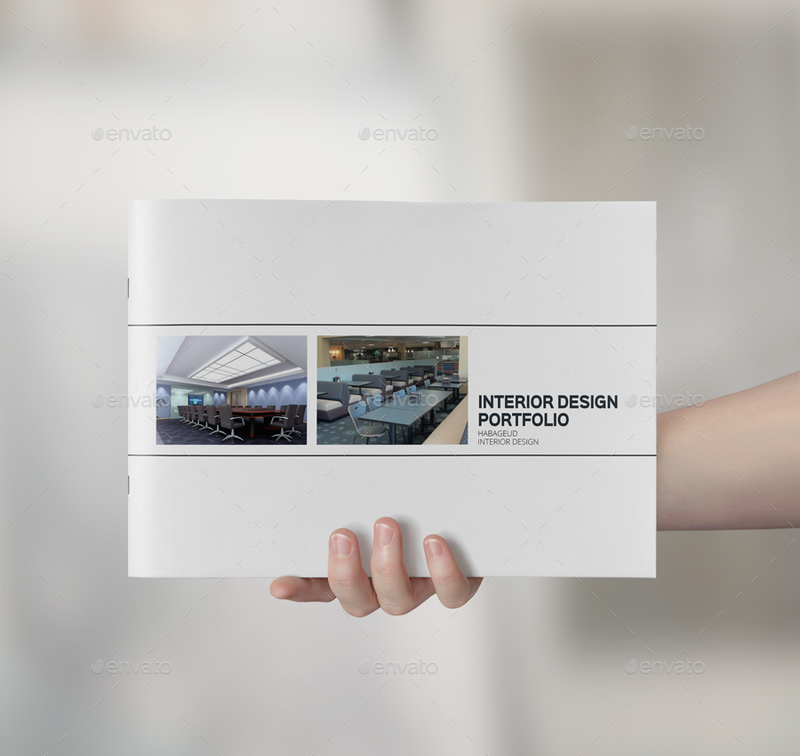 Interior designers use this portfolio to present their previous interior design works as well as the services that they can provide to potential consumers. It can also be their way to show how they are different from their competitions. There are limitless possibilities that can be applied in the creation and development of an interior design portfolio; in terms of both content and format. If you want to make your own interior design portfolio, which can make it easier for you to provide a lasting positive impression to your clients, refer to the downloadable samples that we curated for you. 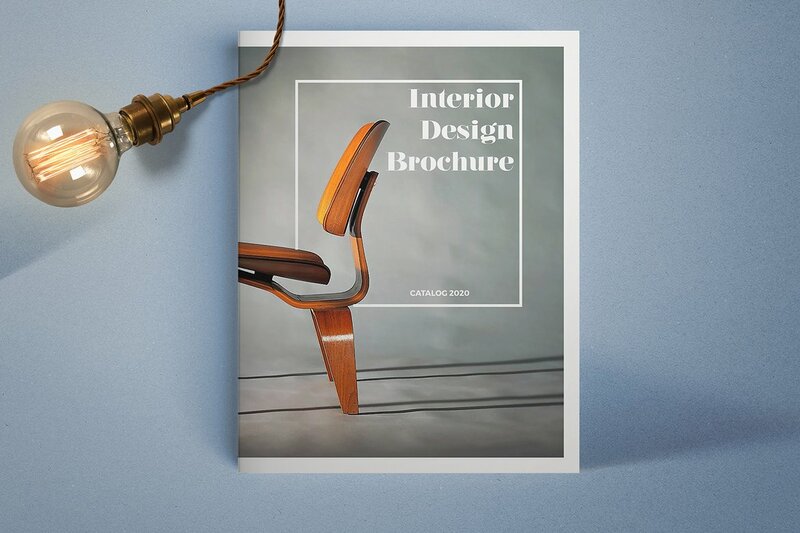 These samples, alongside a few helpful tips and guidelines, can help you create or update your interior design portfolio in a more professional manner. Why Is There a Need to Create an Interior Design Portfolio? If an interior design portfolio is comprehensive enough, interior designers can showcase their body of work in the most effective way possible. This will allow them to present their technical skills and abilities with the help of their work samples compilation. An effective design portfolio can provide samples and information that may not be seen in the curriculum vitae or the professional profile of an interior designer. If there are more information about the interior designer and his/her works that a client can be aware of, there will be more or bigger possibilities that the interior designer can be hired. 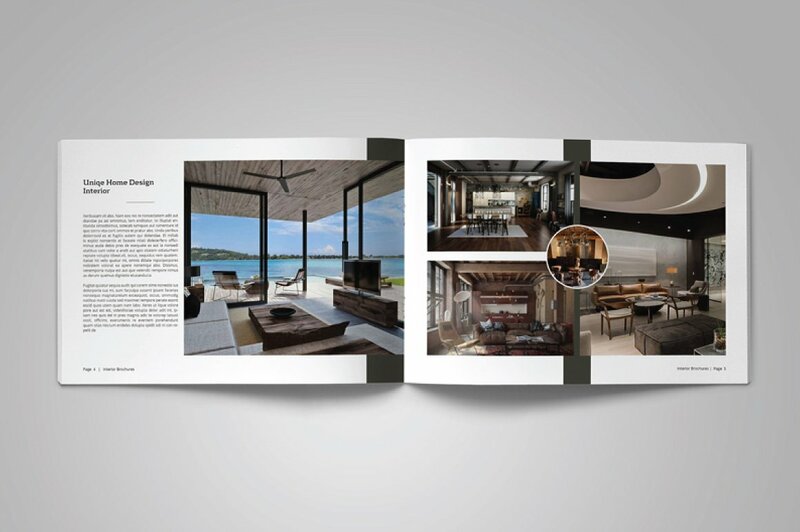 Using an interior design portfolio can help interior designers record both their accomplishments and improvements within their professional undertakings. Through the use of an interior design portfolio, more variations of the interior designer’s works can be seen. 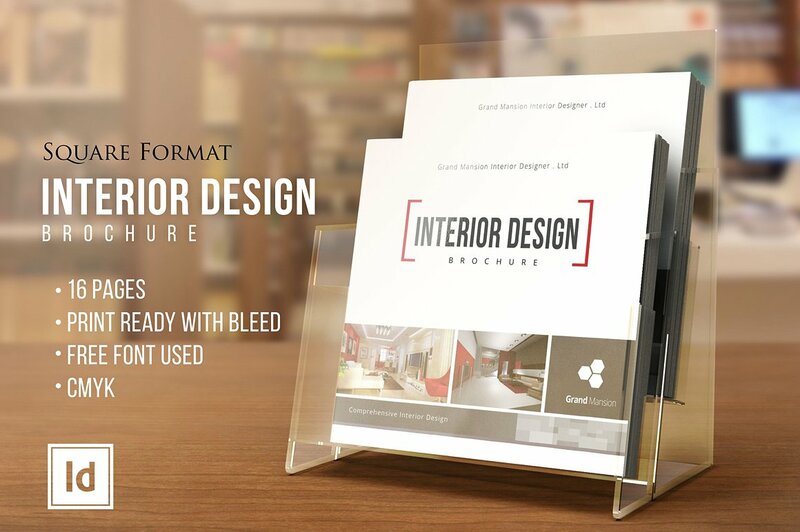 May it be a digital portfolio or a hard bound portfolio that you will use to present your interior design work compilation, it is of utmost importance for you to select only the best samples that can help you maintain or widen your market. Always think of the quality of your works. It is more important to highlight interior design projects that are truly impressive rather than putting together a lot of work samples that do not provide justice to your actual deliverable. Always select the best works that you have so you can present yourself in a way that can get the attention of your client positively. Think of the variety of your work samples. You have to be aware of your strengths as an interior designer so you can present these accordingly. May you be specializing in designing luxury homes or even just improving the design and aesthetic of small apartments, what is important is for you to present your style in terms of working with particular functional spaces. Know your market. When curating the content of your interior design portfolio, always think of the perception or impression that you would like to leave your clients with. Do not just show off your qualifications and credentials but ensure that your clients will feel and see that you are fit for the project that they would like to achieve. A short description of yourself. Clients need to trust you so they can also entrust the beautification of their spaces to you. A brief presentation of who you are does not necessarily mean that you need to tell personal matters to your clients. 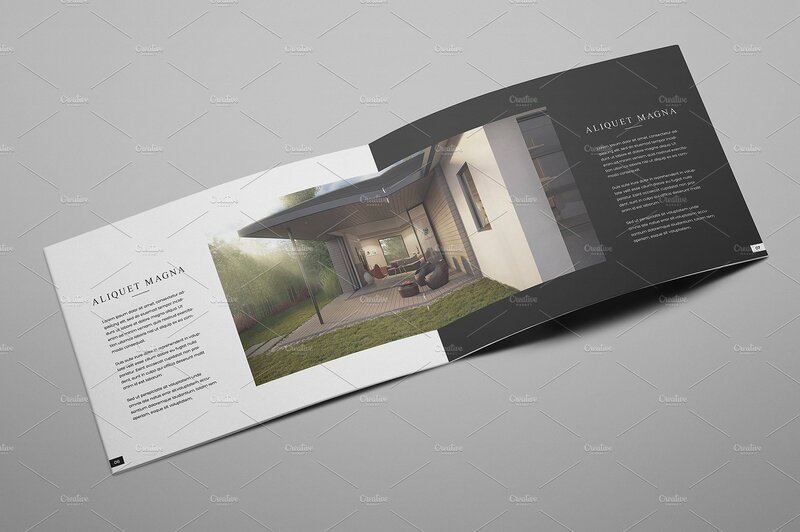 To make your interior design portfolio interesting, you can have an introduction page that can specify your love for interior design, the reason why you are immersed in the industry, and the things where you usually take design inspirations. A few blueprints or design plans that you created for clients. It is not only in the interior design output that clients look at when deciding which interior designer to hire. Some clients are very keen when it comes to the steps and processes that are followed and applied by interior designers when creating and finishing a project. You may add two to three blueprints of previous works so you can present a technical side of interior designing. The suppliers that you have worked with. An entire space will not be complete with just the vision of the interior designer. Make sure that you will present a list of suppliers that you can recommend to clients. This can represent the quality that you take into consideration when designing spaces, as the brand of your suppliers can reflect a particular status or design aesthetic. Sample spaces that you have designed. It is essential for your interior design portfolio to have actual work samples. Include photographs of the final design of the spaces that you worked at so clients can have an idea of the touches that you can give a room with. A list of the interior design projects that you’ve been a part of. Since an interior design portfolio needs to be well curated, you cannot include all the work and projects that you have done through time. However, you can impress your clients even more if you can present an extensive and precise list of prominent and well-known entities that you have worked with. Your achievements as an interior designer. The more awards and citations that are given to you as an interior designer, the more impressive your portfolio may look like. Provide work samples that have been awarded if there are any as it can affect the decision of a client whether to hire you or not. Also, have a page that is dedicated to the awards that are given to you by award-giving bodies in the field of interior design. 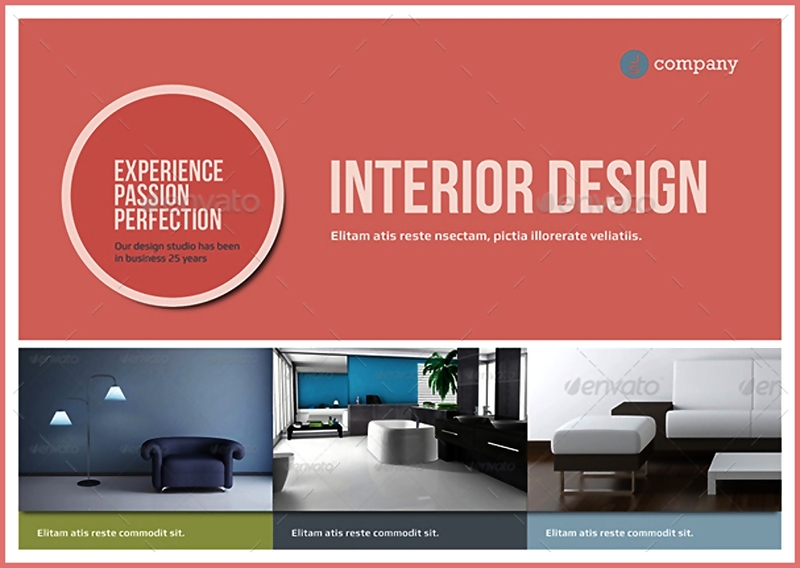 Where Can Interior Design Portfolio Be Used? The content of your interior design portfolio is only one part of the equation. 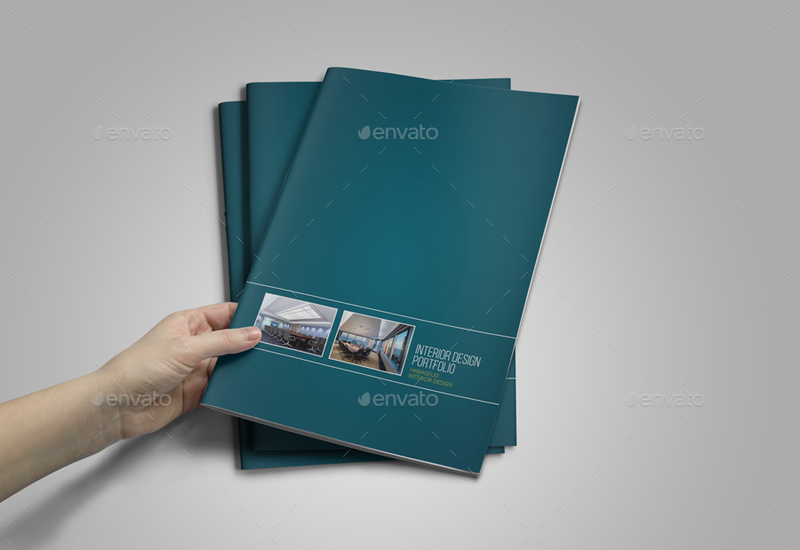 The format of the specified document can also greatly affect the overall presentation of your output. Just like when creating a graphic design portfolio or any other kinds of work compilation, you should highly consider the format to use. Review different interior design layout examples. Having a selection of portfolio layout examples can help you identify the specific format that can best highlight your works. The layout that you will use can dictate the entirety of the formatting processes, which is why you need to be mindful of the document’s structure. Refer to templates if you are unaware of how to format your interior design portfolio. When using a template, do not be afraid to revise various areas and features as you have the full liberty to design your own. Use templates to guide you and not to dictate you what to do. Be keen on the usage of spaces. As an interior designer, designing spaces should be of your caliber. Create an interior design portfolio that can showcase that. 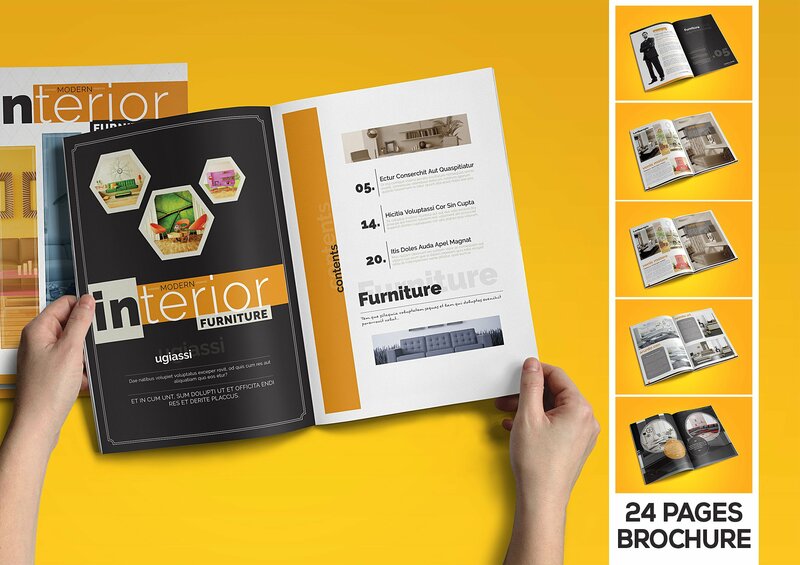 Use a minimalist paper portfolio or a digital portfolio to showcase your work as an interior designer. Whatever it is that you will end up developing, don’t forget to incorporate the suggestions and tips that we discussed so you can have a more efficient time in creating an impressive interior design portfolio.